Hathaway to Big Bone Rd. 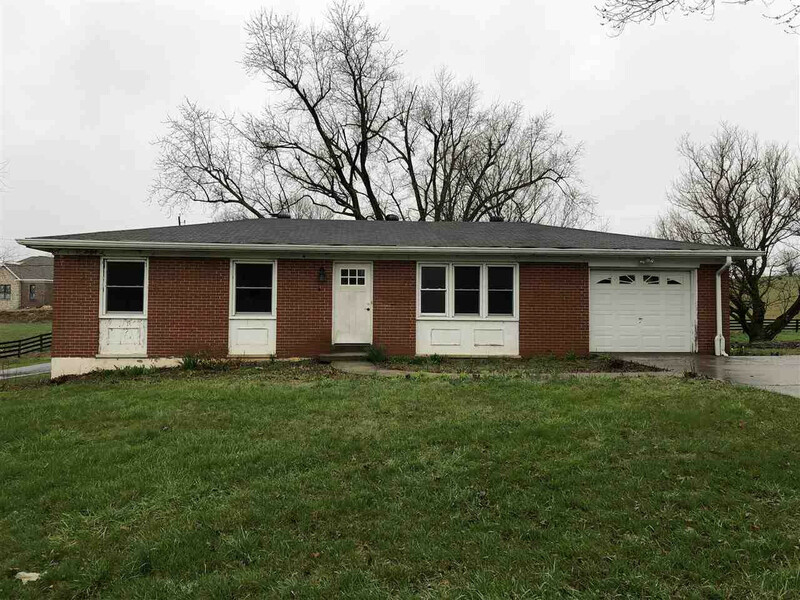 Ranch style home located in Union, KY. Close to shopping and dining. Within 10 minutes of I-75.